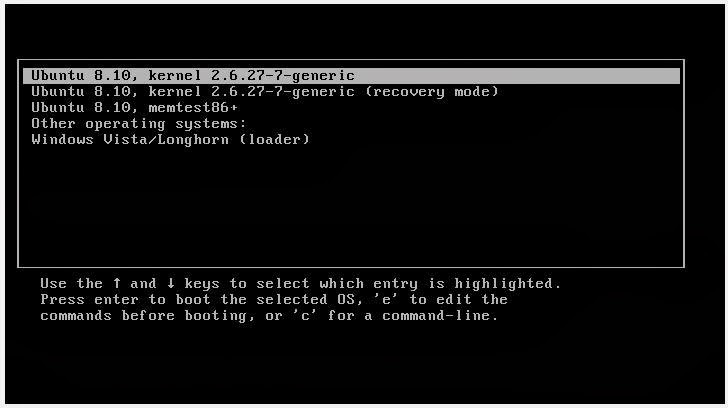 Now We Are Going To See How To Setup Default Operating System At Boot Time or Changing The Order of It .. In Linux We Have To Install 1 Package For That Named as StartupManager . 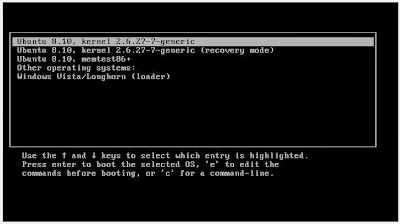 Now Start The Application , That You Just Installed ..
Just Save The Setting And Reboot Your System .. And You Will Get Default Selected OS Which You Set ..